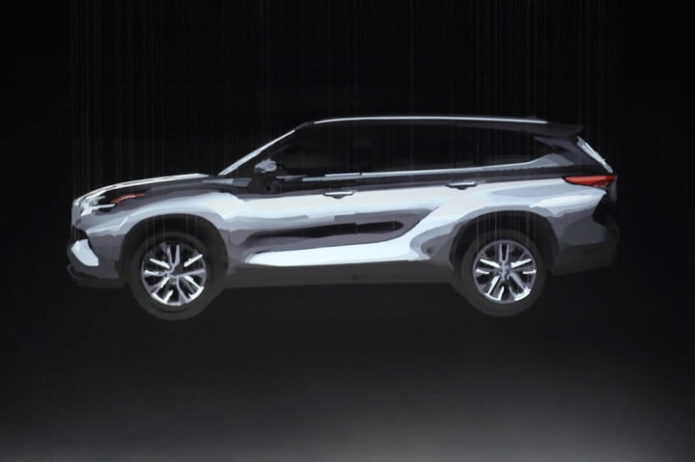 Toyota will introduce the new 2020 Highlander during the 2019 New York Auto Show. Instead of previewing it with Hot Wheels-like design sketches or blacked-out images showing only LEDs, the Japanese firm commissioned augmented reality artist Michael Murphy to create a 3D illusion of the model. It’s a creative, unique way to build up excitement for a model without fully revealing it.